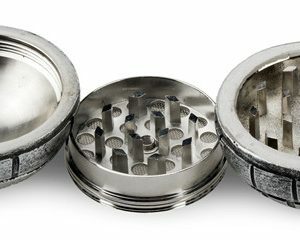 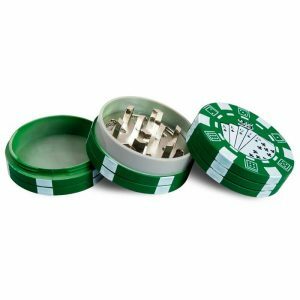 Comparing to aluminum herb grinders, zinc alloy herb grinders are cheaper and more portable. 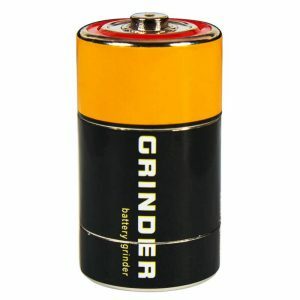 What’s more even more important, most novelty herb grinders are made of zinc alloy. 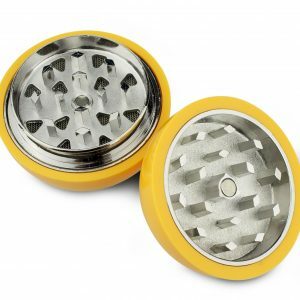 Now try our cheap zinc alloy herb grinders at 6.99 USD and free shipping over 9.99 USD ! 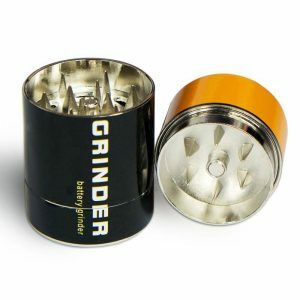 The popular zinc alloy tobacco grinder now in market. 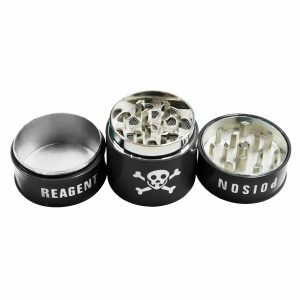 Designed due to death Star with gift box package and free shipping now ! 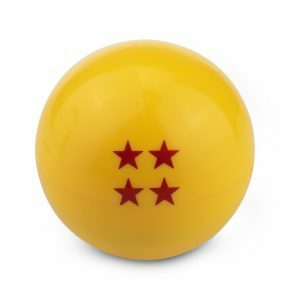 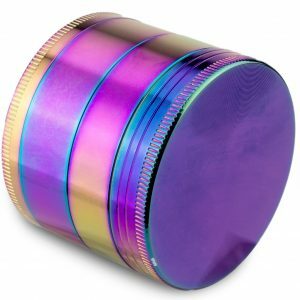 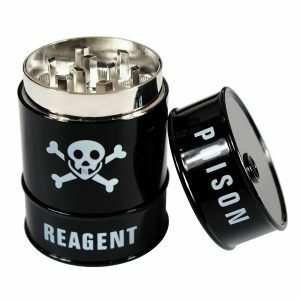 It is a acrylic case metal grinder , the diameter is 2 inch, 50 cm, with 3 pieces. 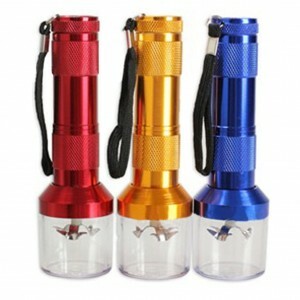 It is made of zinc alloy. 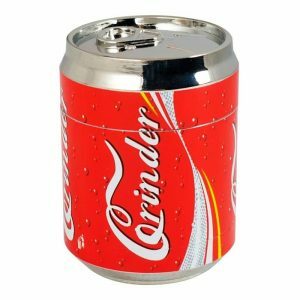 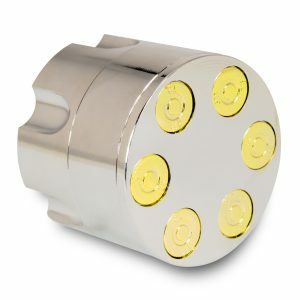 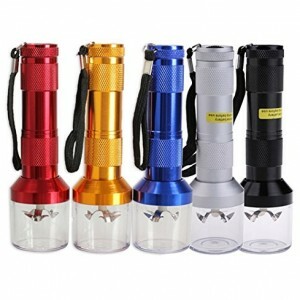 It is special grinder designed like a cola can with 12 rhombus teeth. 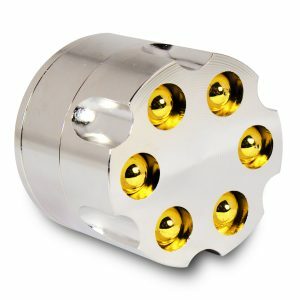 It is designed with 9 rhombus teeth.